Give your child the chance to gain confidence and self-esteem while developing vocal, social and listening skills with the help of the Helen O’Grady Drama Academy in Sheffield. We are experts at nurturing and developing these life skills in children of all ages and abilities through our lively and engaging sessions. Our drama classes have been carefully designed to benefit all personalities, from natural born performers to the more shy, diffident or nervous students. We help children develop into enthusiastic, positive and self-assured young people. This is reflected in the excellent feedback we receive from parents and teachers who regularly report that children are more confident in school and at home after taking part in our classes. The Helen O’Grady Drama curriculum has been developed over the last 20 years for children aged between 5-18, providing them with a range of skills that will help them throughout life. The classes include introductory activities, speech, verbal dynamics, creative movement, mimes to music, language development, structured improvisation, dialogue development, snippets, scene starters, mini-scripts, parent day presentations and end of year productions. 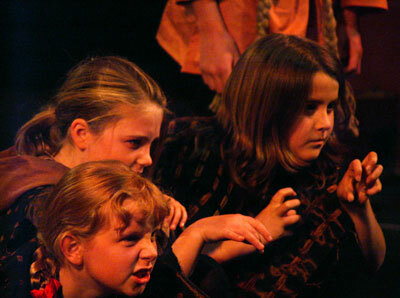 The emphasis is on having fun while doing drama and on giving the children the opportunity to make new friends. All Helen O’Grady principals and teachers have taken part in extensive training and are fully CRB/DBS checked. Nick and Mary are both professional actors with over 20 years experience in professional theatre. The Sheffield drama classes are run by principal Nick Chadwin, who joined Helen O’Grady in 2003 after many years working as an actor and playwright in TV, films and theatre. 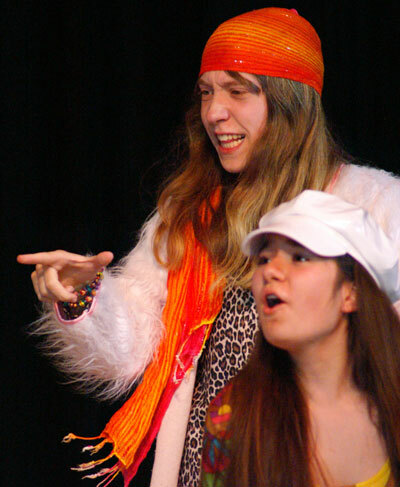 Nick’s drama experience began at university, where he appeared in plays with the likes of Neil Sissons and John Godber. After university he did a post-graduate course at Webber Douglas Academy of Dramatic Arts before joining Croydon Young People’s Theatre. In 1982 he joined Compass Theatre Company where he worked with Neil Sissons to write plays that toured throughout the UK and in Europe, Japan and South East Asia. The pair also developed workshops for children and adults. Nick’s roles are too many to cover but include King Lear, Macbeth, Doctor Faustus, Odysseus, Caliban, Shylock, Bottom and Mr Toad! Our drama classes take place at various venues, days and times in the Hillsborough, Hunters Bar, Greenhill, Dore and Nether Green areas of Sheffield, with classes for different age groups. Please see our classes pages for more details. Our son has enjoyed coming to Helen O'Grady over the past four years and has gained so much from it. He isn't a child who would normally be picked for any school performances, so to be given significant roles in the end of year plays really boosts his confidence.